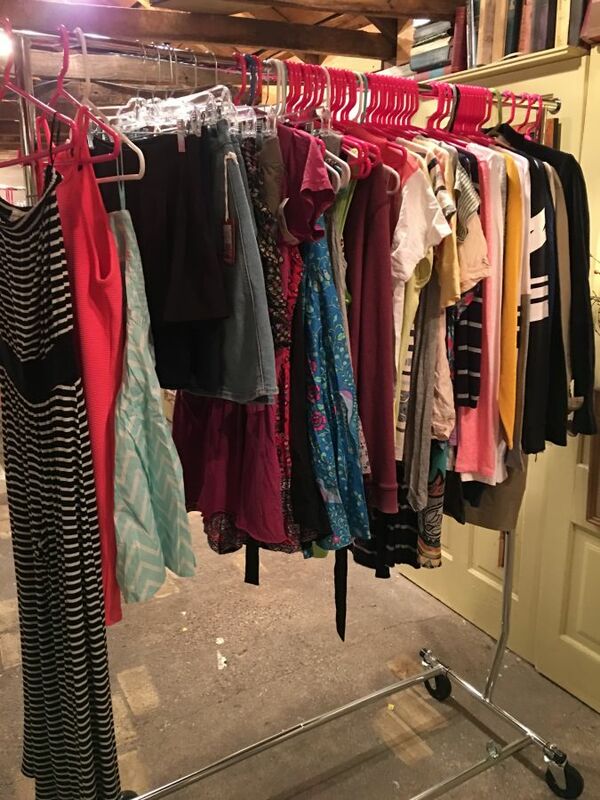 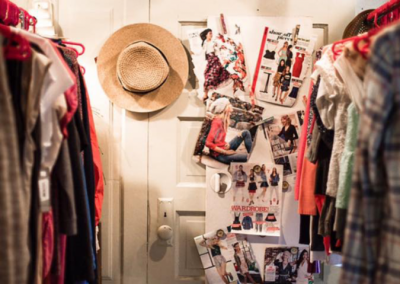 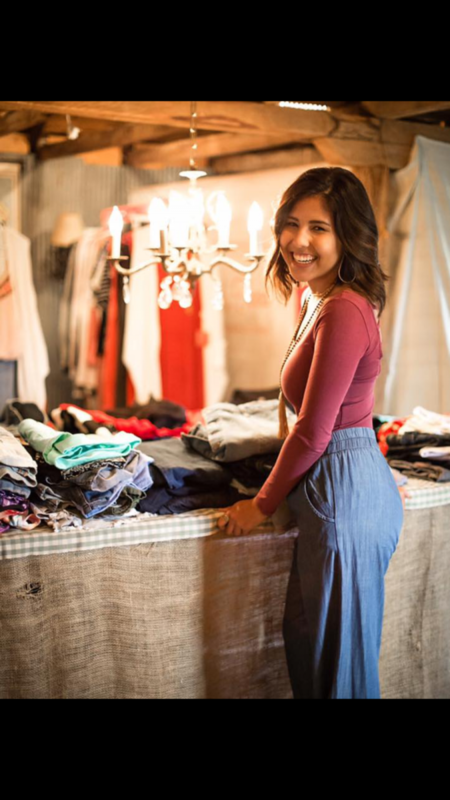 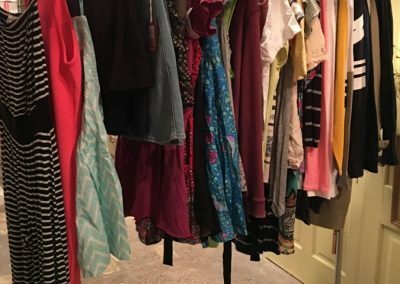 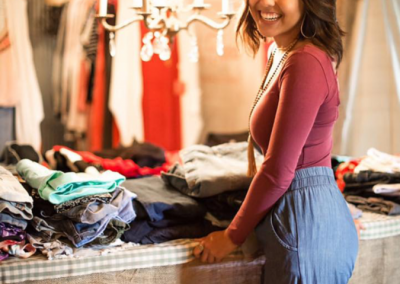 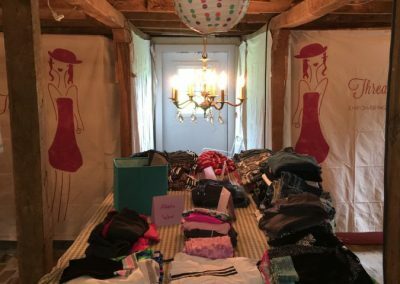 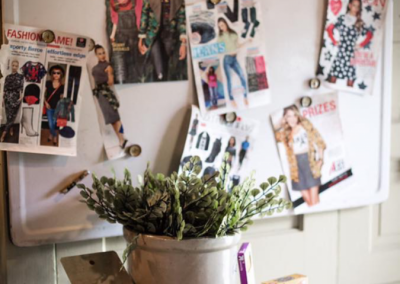 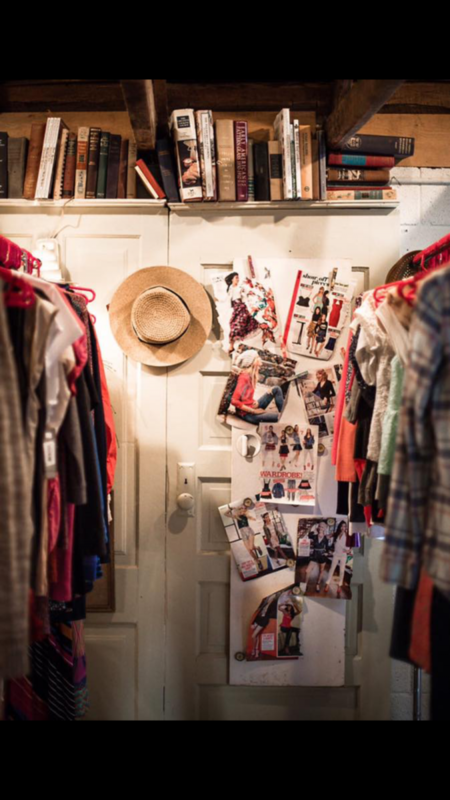 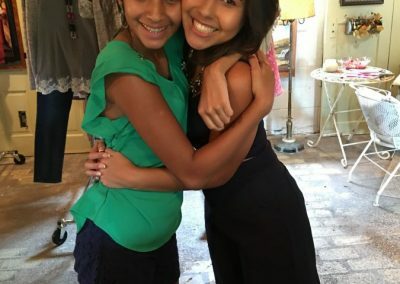 Founded in 2016 by mother/daughter duo, Katie and Grace Myler, Threads for Teens Minnesota provides at-risk girls in the city and surrounding areas with free brand-new clothing. 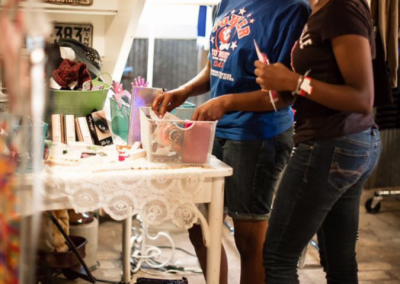 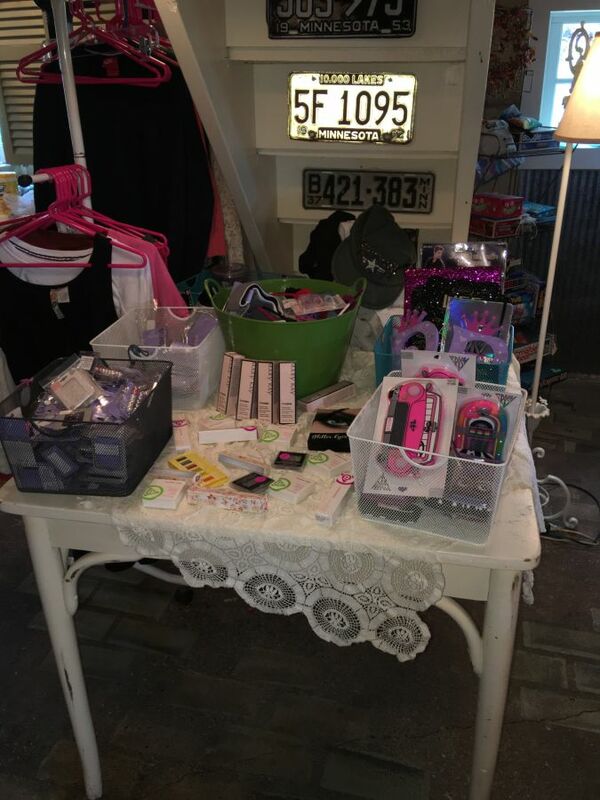 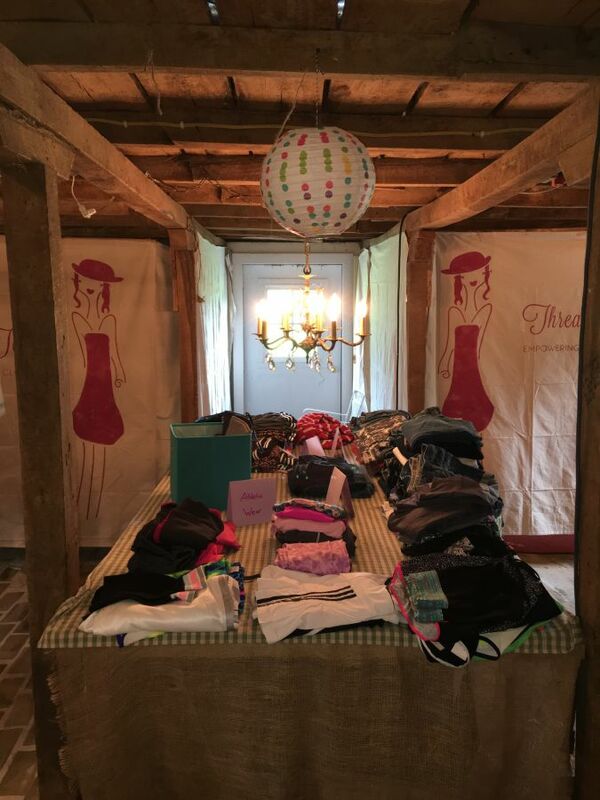 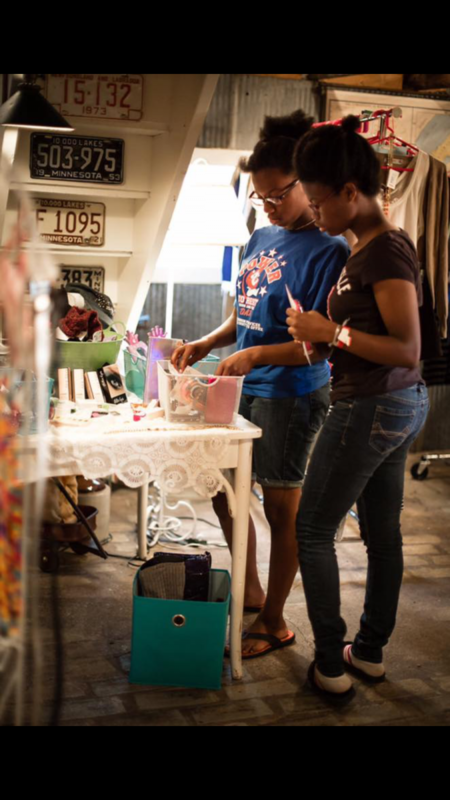 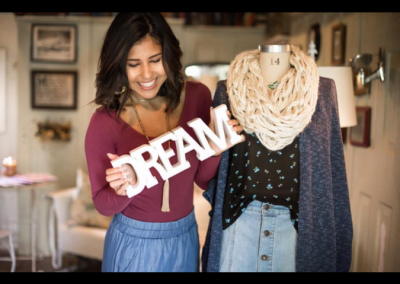 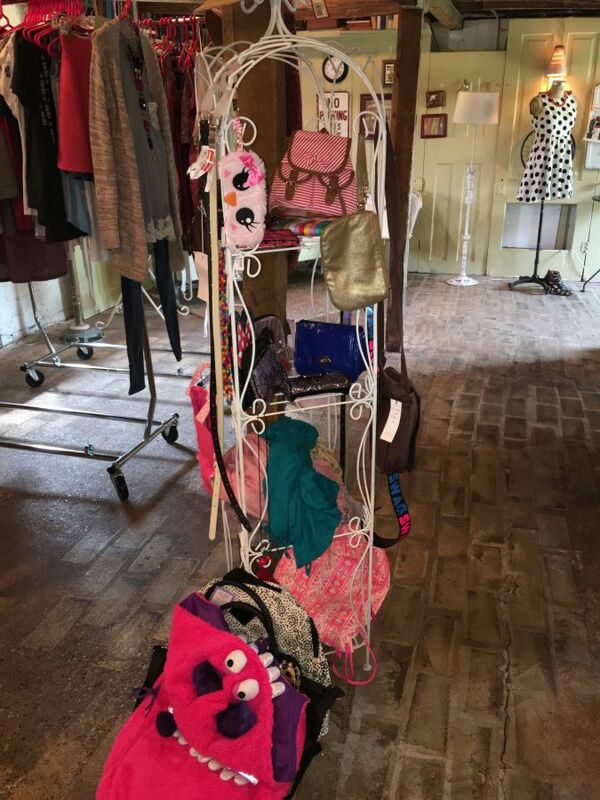 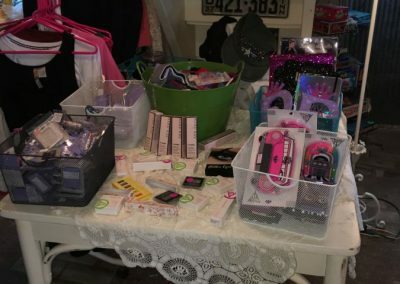 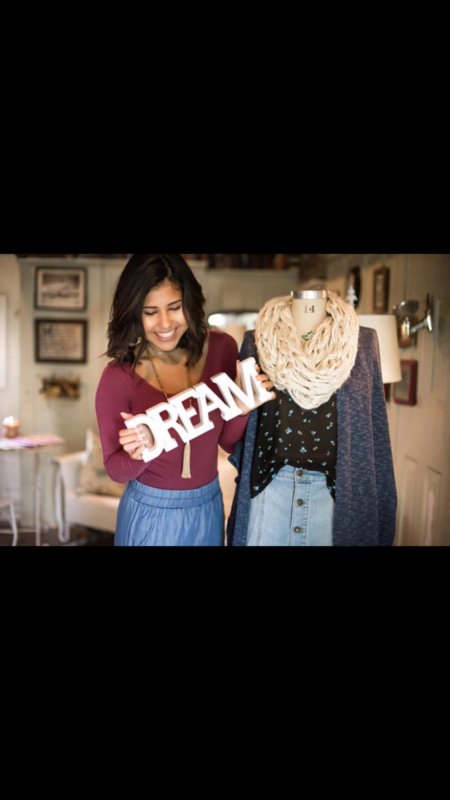 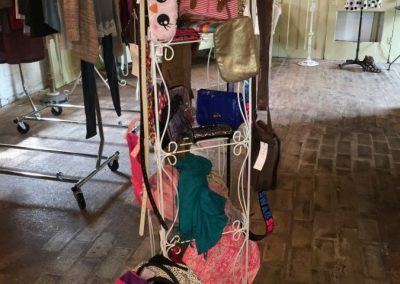 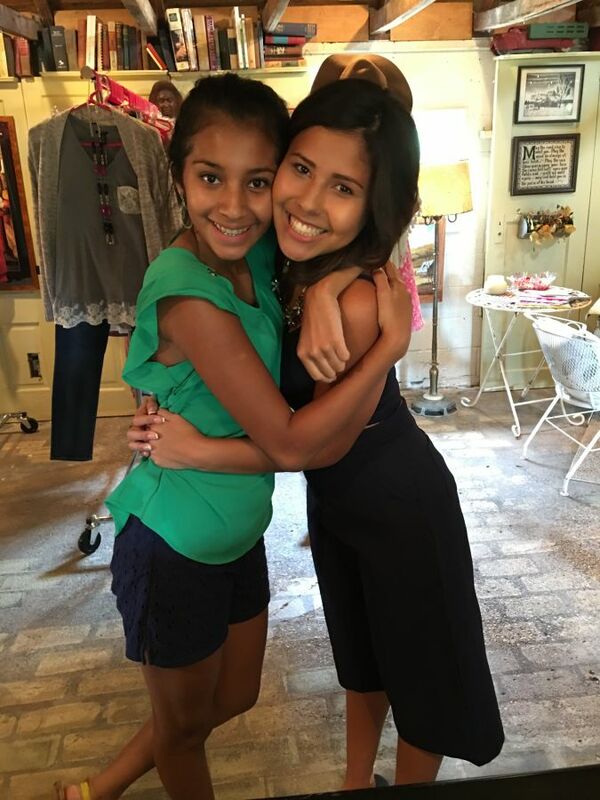 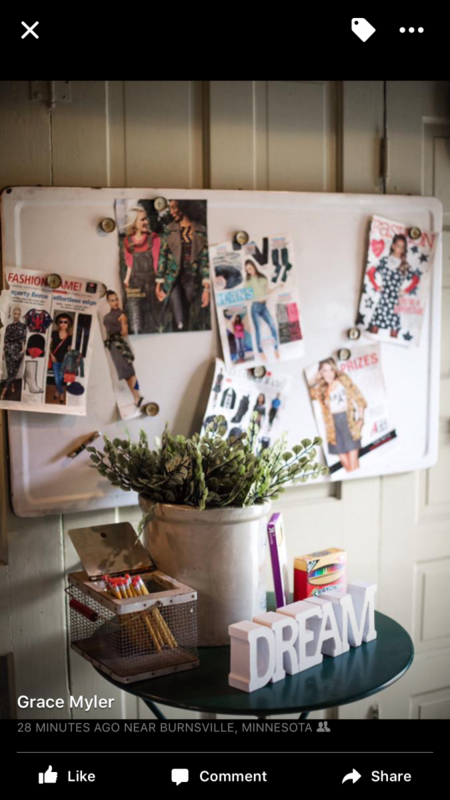 In Fall 2016, Grace, Katie and team held their opening event, where many teen girls in foster care and from low-income homes participated in a dignified / dream shopping experience. 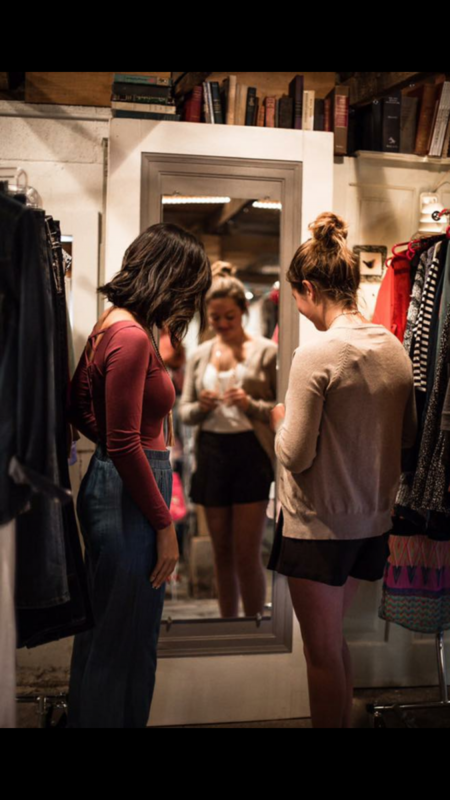 To get involved with Threads for Teens Minnesota, please CONTACT US.